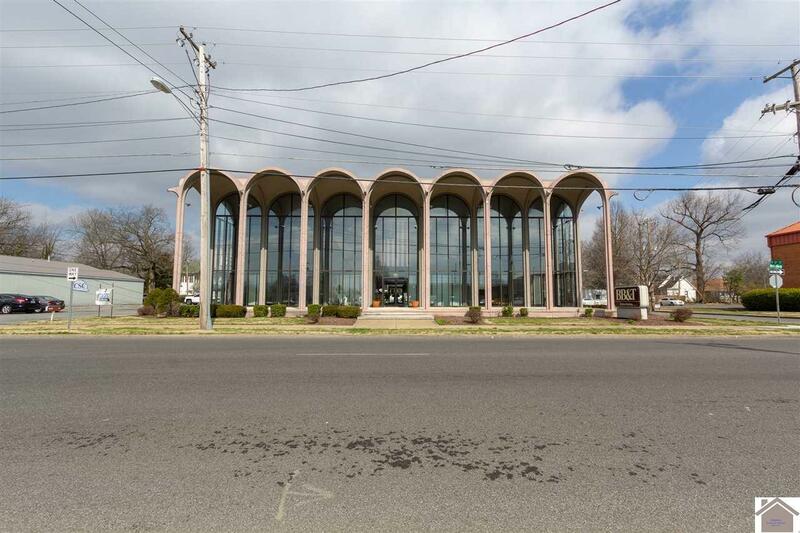 Rare opportunity to join BB&T as a co-tenant in a landmark Paducah property! 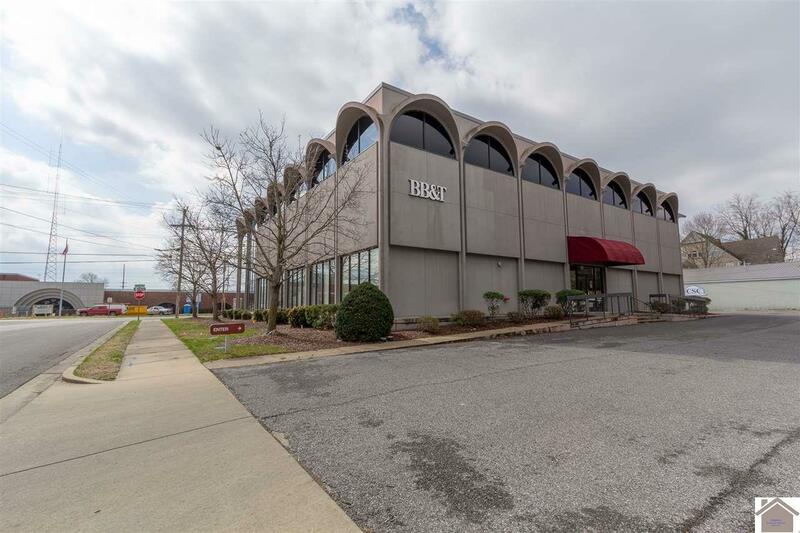 This prime midtown location on the second floor of the BB&T bank main branch building contains approximately 5,646 square feet of class-A, executive office space. 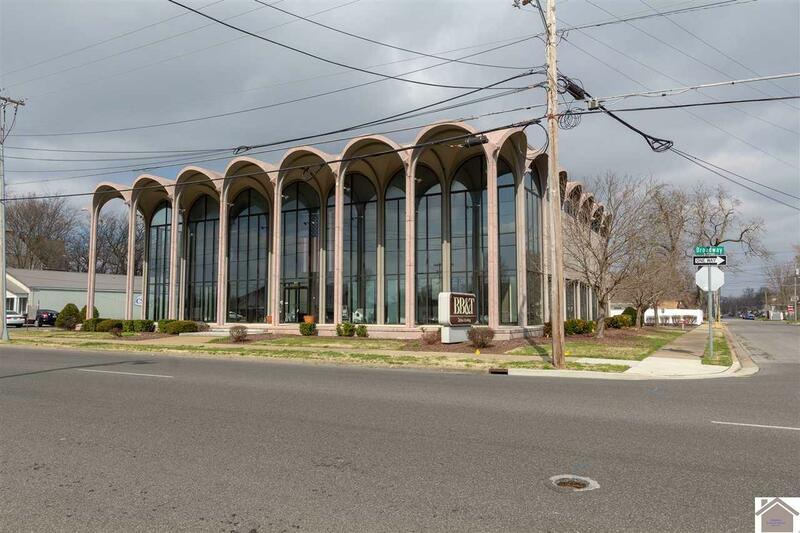 Comprised of entry/reception, multiple private offices, board room, shared work spaces, kitchen/break room, and plenty of storage. 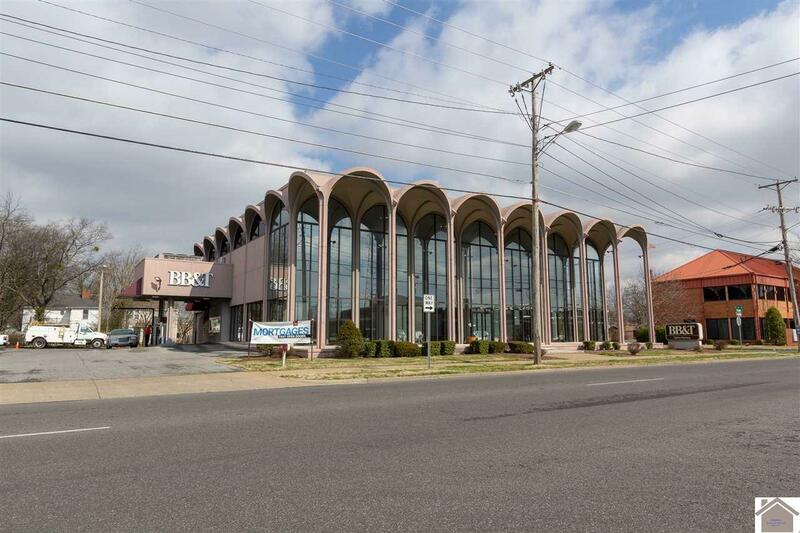 Corner lot with central location, great exposure, ample parking, great floor plan, front and rear stairwell access as well as an elevator. Listing provided courtesy of Ben Sirk of Sirk & Company Real Estate.